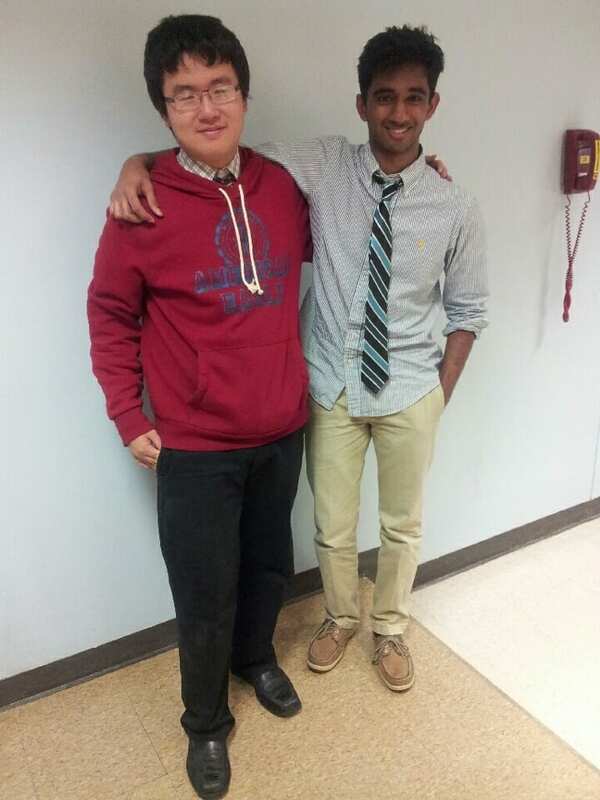 Congratulations to Akhil Gandra for defeating Cypress Woods’ Shawn Xiong to win the 2013 UT Longhorn Classic! Akhil is coached by Ben Clancy. Shawn is coached by Heath Martin and Jared Woods.